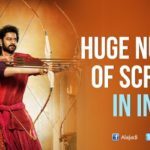 Amarendhra Baahubali and Devasena are household names now not only in India but the world over after the phenomenal universal hit of S.S. Rajamouli’s ‘Baahubali 2’. The lead pair of Prabhas and Anushka are so magical together that fans are even posting millions of shout outs for them to become a couple which is in fact rumored in some sections of the media. 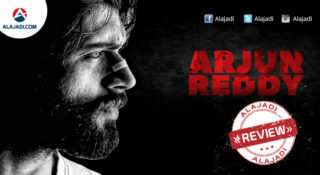 Fans of Prabhas and Anushka Shetty can get the fireworks out and get ready for the celebration. The most loved onscreen pair of Prabhas and Anushka, who had already worked together in Billa, Mirchi and the two parts of Baahubali, are most likely to team up for the fifth time in Saaho, a high-budget action-thriller tipped to be made on a budget of around Rs 150 crore in four languages. While the makers are yet to confirm the reports, our reliable sources are quite positive about the development. Prabhas in a different role. 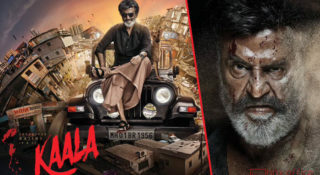 The film will be a fast-paced and high-tech action extravaganza made on a huge scale, with a healthy dose of romance with handfuls of thrills and pinches of drama. 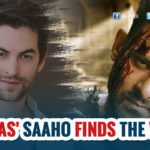 Prabhas has started shooting for his next new age thriller ‘Saaho’ a trilingual in Telugu, Tamil and Hindi from June this year directed by Sujith. So far the lead heroine has been kept under wraps with reports suggesting names like Sonam Kapoor, Pooja Hegde, Alia Bhat and others. Now it has been confirmed that Anushka Shetty has been brought on board as the love interest of Prabhas and their magical pairing is happening for the fifth time with all super hits at the box office. Music by the awesome trio of Shankar-Ehsaan-Loy and lyrics by the very talented Amitabh Bhattacharya, are sure to jazz up playlists. 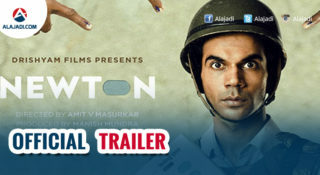 While Ghazi fame Madhie will crank the camera, production designer Sabu Cyril will take care of set work.